Seems like Yalghaar won't stop giving us reasons to love it more and more. Setting new records with everything they do, Yalghaar has raised the bar so high, it is almost intimidating. Exciting nevertheless. 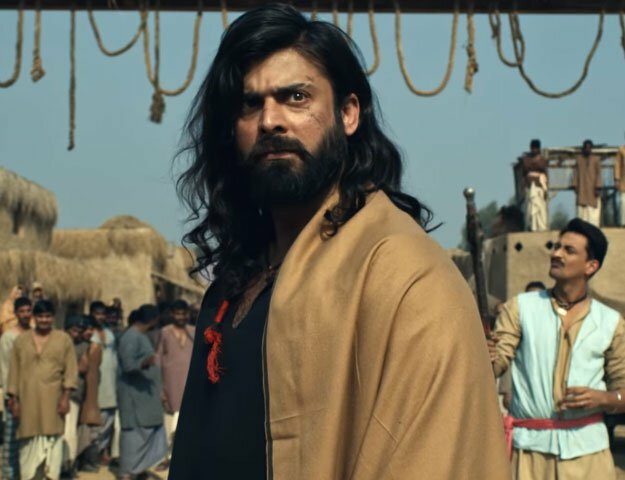 From Shaan and Bilal Ashraf to Humayun Saeed, packed with our favorite superstars, Yalghaar becomes the first Pakistani live-action film ever to release it's own mobile game. Yalghaar - The Game, is sure to be a favorite among action game lovers. 3 Bahadur holds the first animated film in Pakistan to release a game. 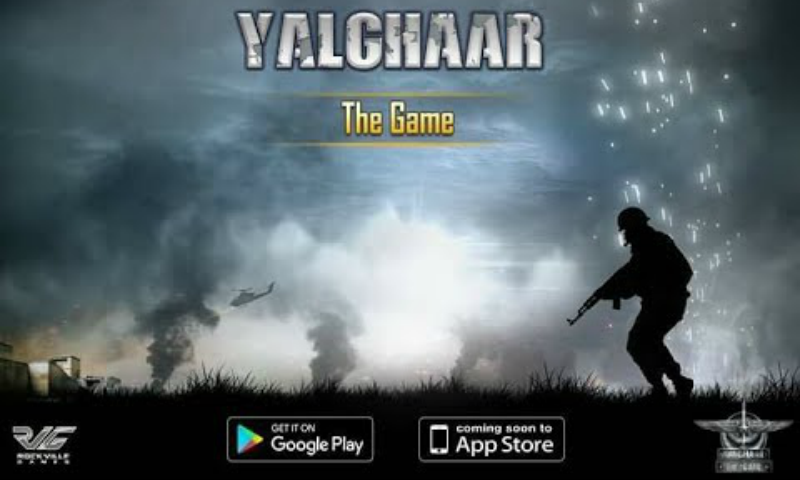 Currently released on Google Play for now, Yalghaar - The Game is nothing to scoff at. The graphics are good and so is the music. It is certainly worth checking out. Pakistan's First Paid Blogging Site | Simply Get Register, Write and share. Get top quality services in Web designing, Web developmet SEO, Social media marketing and sms marketing. Check out http://rizingtech.net/ for more details.